alloy centre with stainless rotor, fully floating ,UK made. 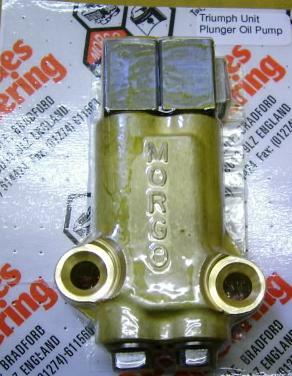 Replica CP2696 Brake Caliper. Manufactured on brand new tooling, this caliper can be used as a replacement for the Triumph T140 etc 60-4101 cast iron caliper, or for classic race/big brake conversions. W61495-Micro Electronic IGNITION KIT, Triumph/BSA/Norton Twins & singles 12v models, small compact, nice piece of kit, European manufacture. 6 Volt and 12 Volt Electronic Ignition Kit for Twin Cylinder applications. but also has the versatility of working as a 12V system. depending upon the wiring configuration. and dual internal circuit boards for reliability. without the expense of buying another Ignition Kit. 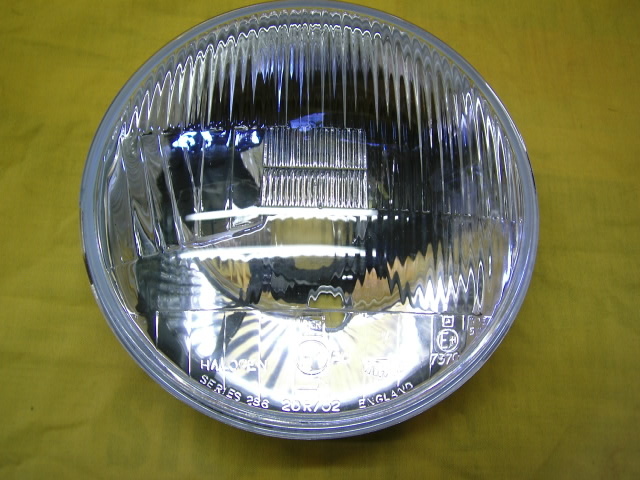 Supplied boxed with full installation instructions. 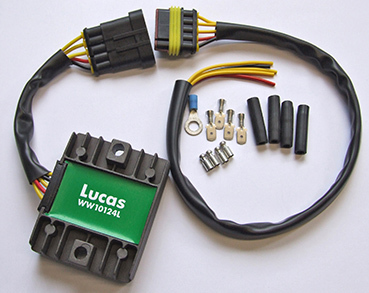 W10123L -Lucas 120W (max output 160W) single phase rectifier/regulator. 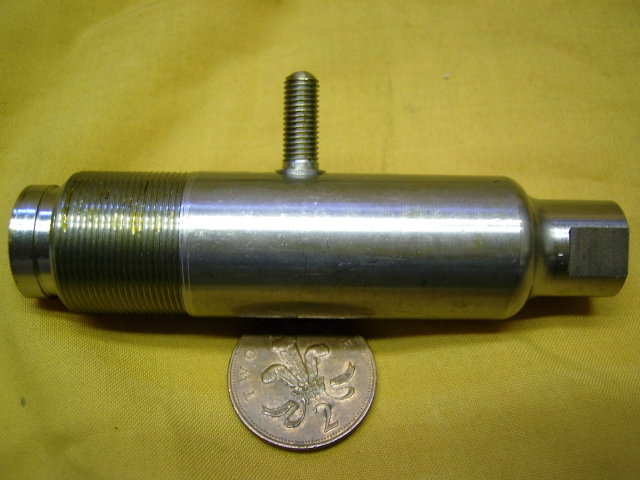 Supplied with superseal connectors and fly lead for connection to an existing loom. 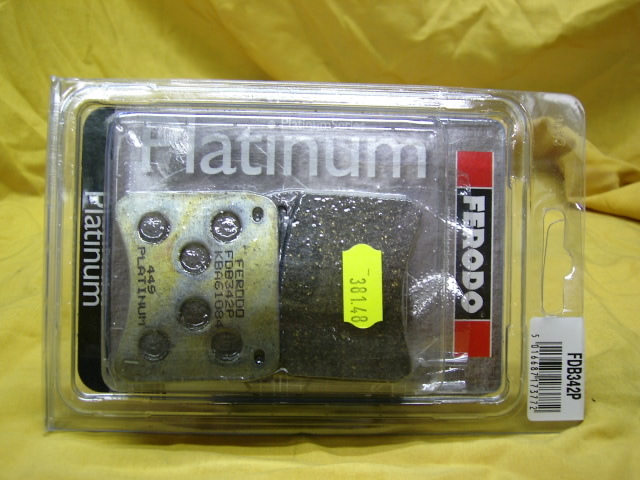 Can also be used to convert early 6V three lead stators to 12V. 40 W10124L-Lucas 200W(max output 240W) three phase rectifier/regulator. 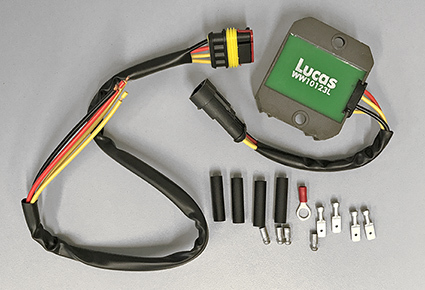 Designed for use with Lucas Three phase Stators 47244,47252, but also suitable for European motorcycles using 240W (maximum output) three phase stators. 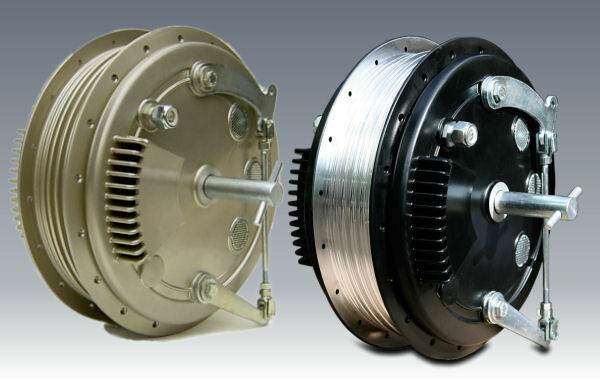 : JASO MA2 guarantees a perfect function of the wet clutch.